1. NeOmega have released a resin cockpit set for the Zvezda Ka-27 'Helix'. The seats and the control sticks are the same as those in the previous Ka-29 cockpit for the Zvezda/Italeri kits, but most of the parts are new mouldings, and very good quality. Some of the instrument panel parts are provided with locating pegs and holes, which will certainly help if they have followed their usual practice of giving you no instructions whatsoever. Images are available at Heliborne. 2. 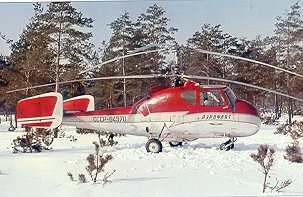 Amodel's next releases are likely to be the Ka-15 'Hen' and the Ka-18 'Hog' which were first announced in early 1999. 3. AeroCalcas Argentinas have issued decal sheets in two scales (#72008 & #48003) which include the Argentine Army UH-1H. You can choose between AE-415 602 Sqn, or AE-440 601 Sqn. On the 1:72 sheet you also get Corsairs and Sabres, while in 1:48 sheet you also get MB.326 and Texans. The first two are Italeri kits re-boxed for the Russian market and have been available there for some time; I find it curious that they are now going to be legally available outside Russia, or so it seems. Will the Hip finally see the light of day this year ? We'll just have to wait and see ! 5. 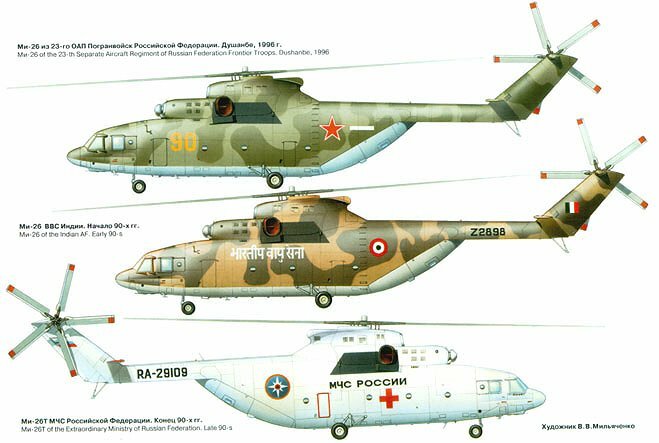 The Ukranian aviation magazine Aviatsya i Vremya 6'2000 issue features the Mil Mi-26 'Halo' in 26 pages of (Russian) text with more than 70 monochrome photos and three colour profile drawings - Russian Border Guard, Indian AF, and Emercom of Russia. An additional double sided sheet (A2) has drawings of various versions in 1:100 and 1:40 scales. 6. Another Eduard Express Mask - XS099 for the Italeri AS.352 SuperPuma. 8. The entire Aeroclub catalogue is now available on-line. 9. The back page of the latest (in UK) FineScale Modeler is a full page advertisement from MRC, the main focus of which is the pending UH-60 - no photos just a painting. 10. You may be aware of the recent rash of ready-made metal models that have been released by companies such as Corgi in recent years. Corgi have just released a ready-made model of the James Bond Wallis 116 'Little Nellie', possibly to a scale somewhere between 1:48 and 1:32, fully painted and assembled. It does look very good. 11. 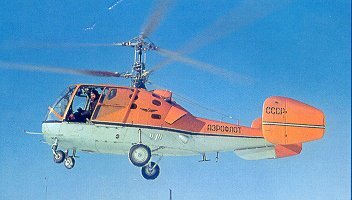 The French 'Fanakit' website features a walk-around of a French H-19 plus a selection of European SAR aircraft. 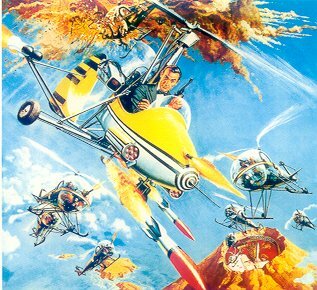 There are also some nice helicopter models to be found scattered throughout this site, though it takes some ingenuity to navigate the various broken links. I do wish that these walk-around galleries would try to remember to include just one picture showing the whole aircraft. 40 Sqn. 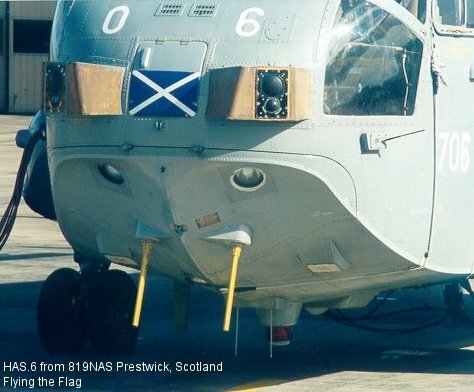 Sea King Mk.48 pictures, including some interior shots. Modelling one of these should be as easy as applying the beautiful Daco Decals to a Revell Mk.41 kit. Daco make the paints you need as well. 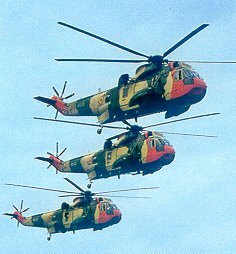 Belgian Navy - Lots of Alouette III pics, including many bright white aircraft from the 1993 Somalia deployment. Belgian military helicopters, including some A-109BA close ups. Thanks to Adam Cooper, Yevgeny Borissov, Drew Graham and Pete Tasker.